These trusted companions are printed in grey and blue ink on white paper, with 16 pages of useful information bound into the front of the book and a telephone index at the back. 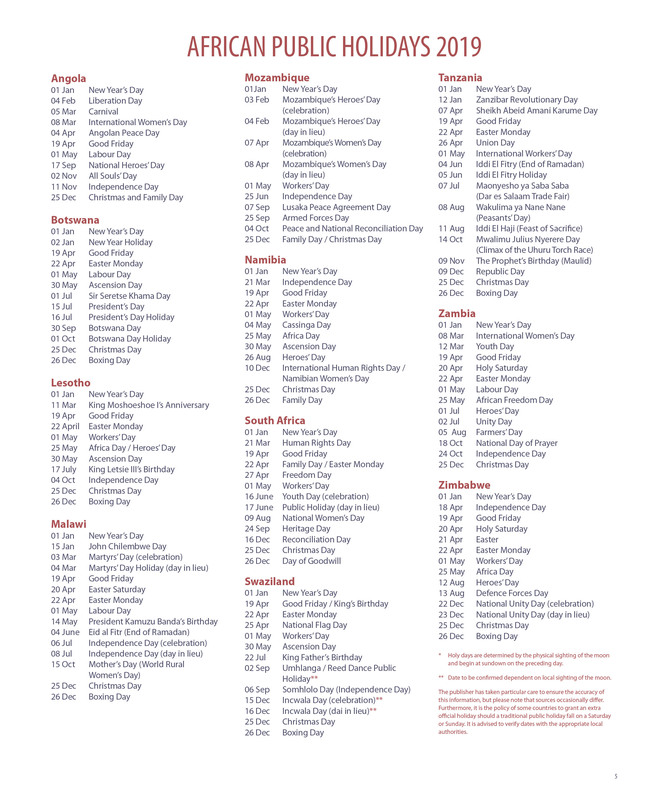 Maps of Africa, RSA and major business centres are available as an optional extra. 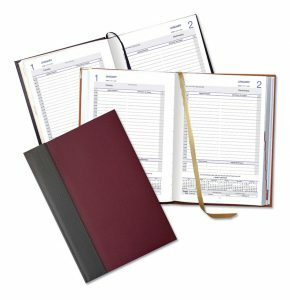 Commercial inserts with specific industry-related information for the Engineering, Building, Transport or Agricultural sector are also available as an optional extra for the standard A5 page-a-day diary. Customised inserts can be designed according to your specifications and inserted into your diary gifts for additional brand exposure. Luxury designed covers are padded with elegantly stitched PU that close with a flap and stud. Supplied complete with cover, diary inserts, as well as dividers & extras. 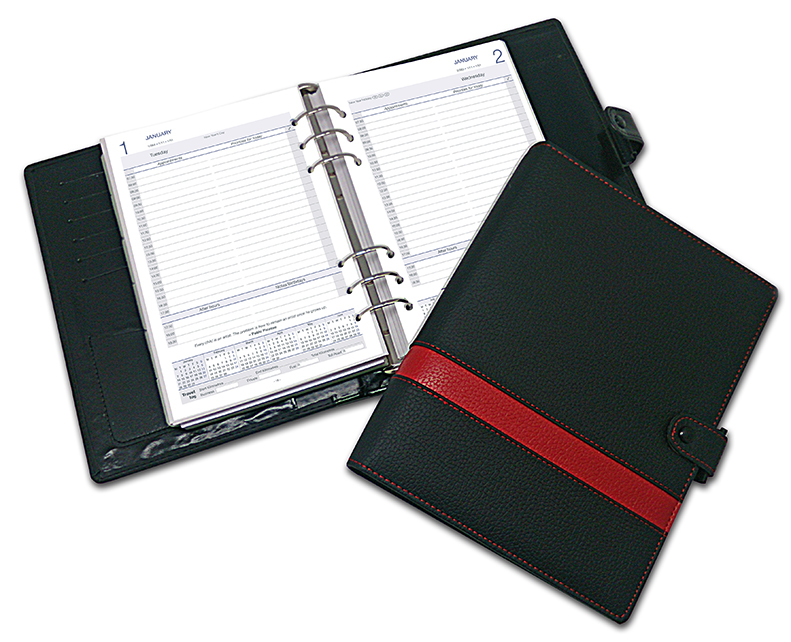 The cover features a 6-ring binding mechanism, extra pockets on the inside as well as a pen holder. Re-fill inserts can be purchased separately. Adding a modern touch to the trusted organiser, we now offer you die-cut covers that reveal the ring-binding. You have a choice of exotic leather-look covers or custom-printed, laminate-finish covers to complement this look. The organisers are supplied complete with cover and diary inserts. Dividers & extras can be ordered as an addition. Simply order annual re-fill inserts for coming years. CLICK HERE to view alternative cover options.